Dubai Healthcare City Authority (DHCA) was launched in 2002, to meet the demand for high-quality, patient-centered healthcare. 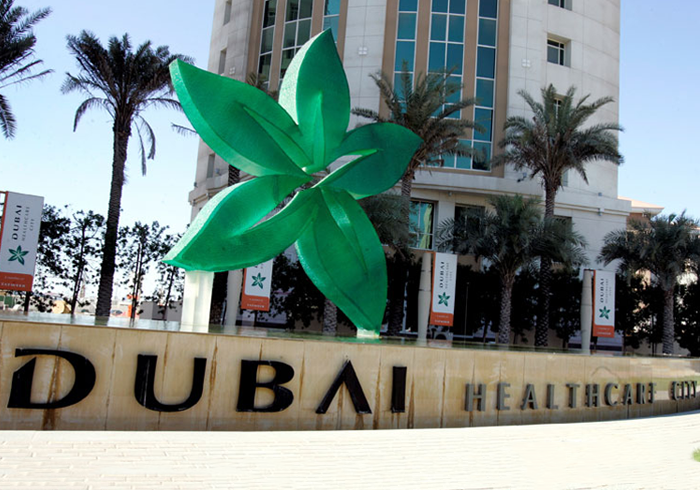 Today, DHCC is home to two hospitals, over 120 outpatient medical centers and diagnostic laboratories with over 4000 licensed professionals occupying 4.1 million square feet in the heart of Dubai. SAP UI5 (or “UI Development Toolkit for HTML5”), is SAP’s new HTML5 UI library and client-side MVC framework for building light-weight web UIs. While very flexible and open, it also supports all SAP product standards. Structure surveys with sections, questions and answers.